The launch of the 2019 Southwell Music Festival will be marked by four events spread over two days – Friday 5 and Saturday 6 April – and involving the Festival’s partner charity Awards for Young Musicians. 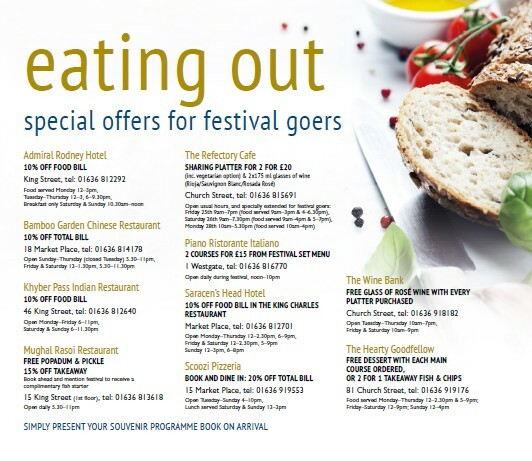 The Festival itself takes place from 21-26 August. 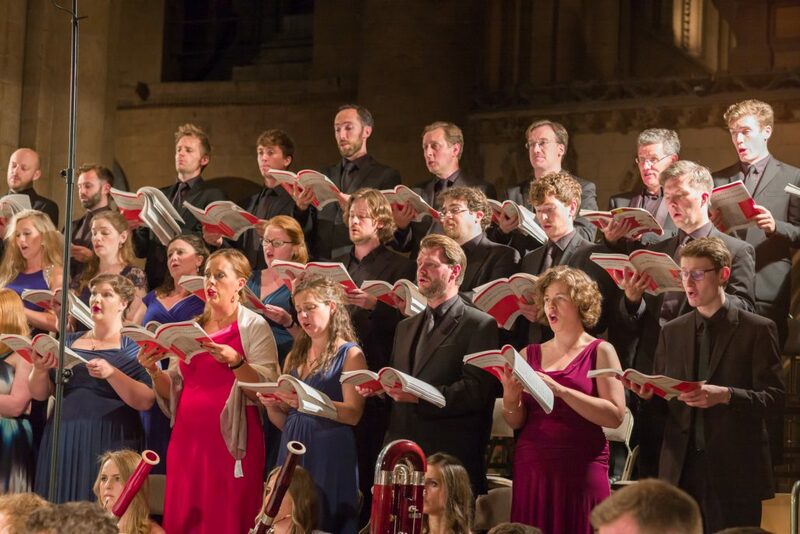 As in previous years the programme will be announced by Artistic Director Marcus Farnsworth at a free concert in the Minster – this year taking place on the evening of Friday 5 April at 7.30pm. 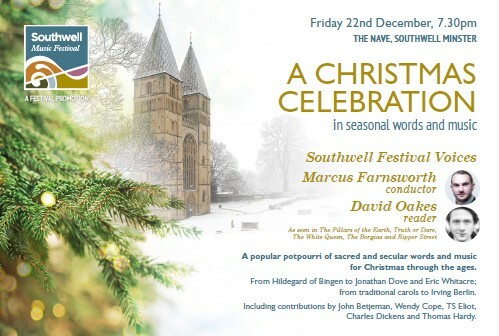 To give a greater insight into this year’s programme and the Festival in general, Marcus and his Associate Artistic Director Jamie Campbell will take part in a free public Q&A at Southwell Methodist Church from 4-5pm on Saturday. 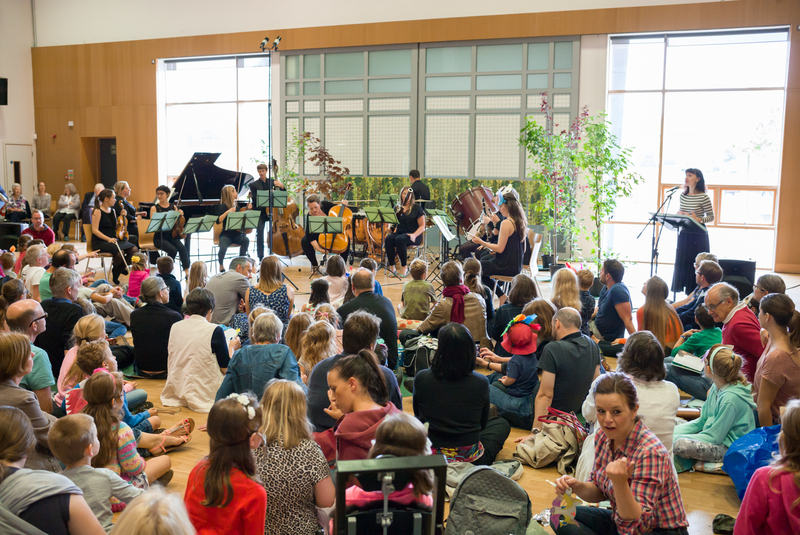 The encouragement of new musical talent is part of the Festival’s DNA and so it is appropriate to be renewing our partnership with AYM which provides vital support for young musicians of exceptional ability from low income backgrounds. 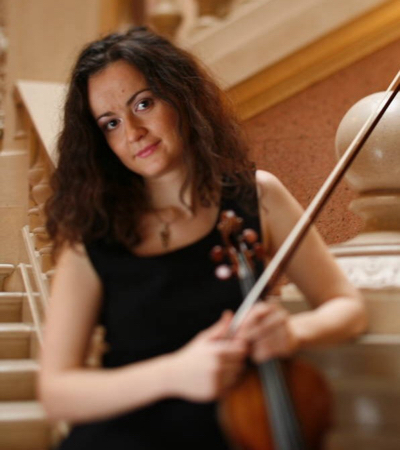 On Saturday afternoon (1-3pm) three AYM beneficiaries will take part in a free public masterclass in the State Chamber when they will be coached by some of the Festival’s professional musicians. That evening at 7.30pm the young musicians will share a concert in the Minster with the Festival Chamber Soloists, performing solos and a trio; the professional musicians will perform Mendelssohn’s Piano Trio in C minor. 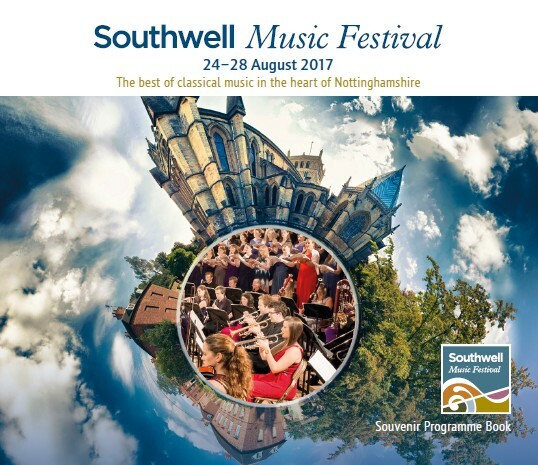 Tickets costing £15 (free to 18s and under) are available at southwellmusicfestival.com/onlinebooking or in person from the Cathedral Shop. 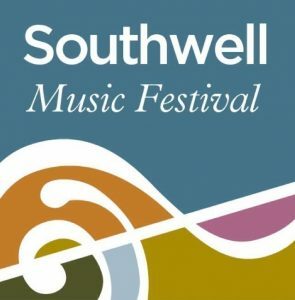 Details of the whole weekend are available at southwellmusicfestival.com/events including a downloadable leaflet and poster. 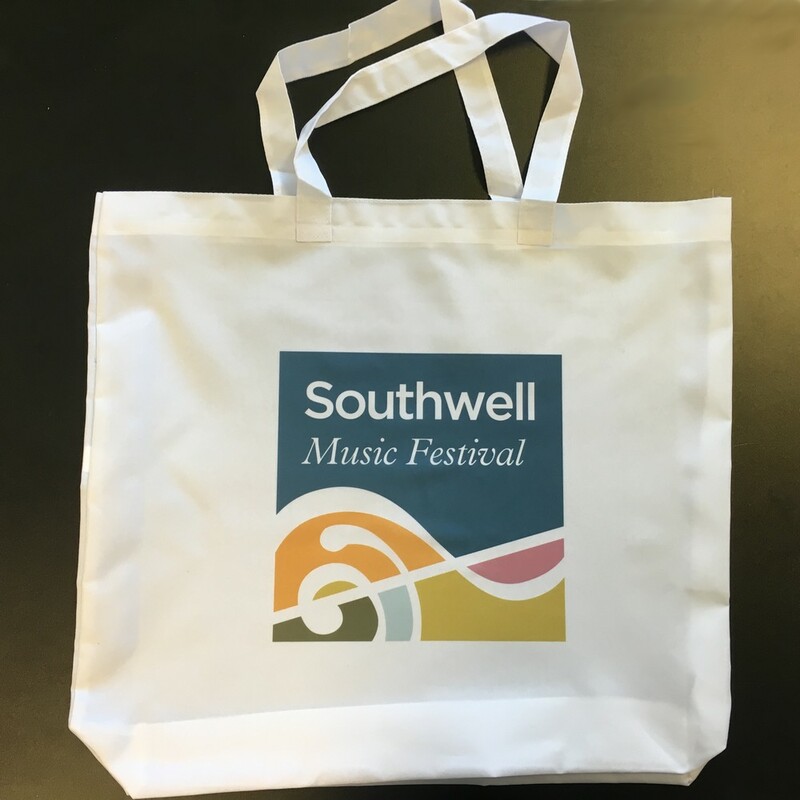 There are only six weeks until the start of the 2017 Southwell Music Festival (24-28 August). 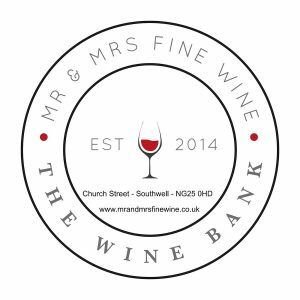 This will be our fourth Festival and I’m pleased that the event appears to be as popular as ever. 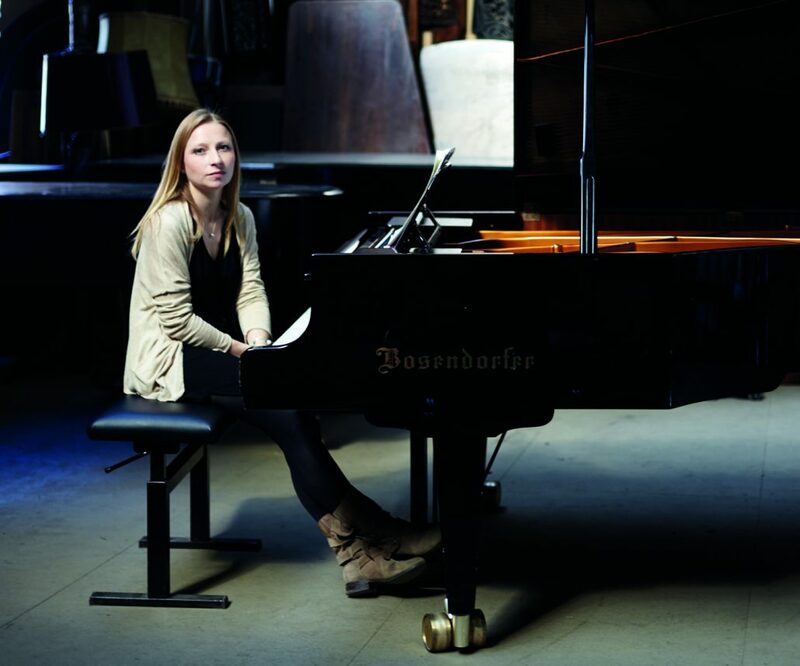 Some concerts have already sold out and only a few seats remain available for most concerts. 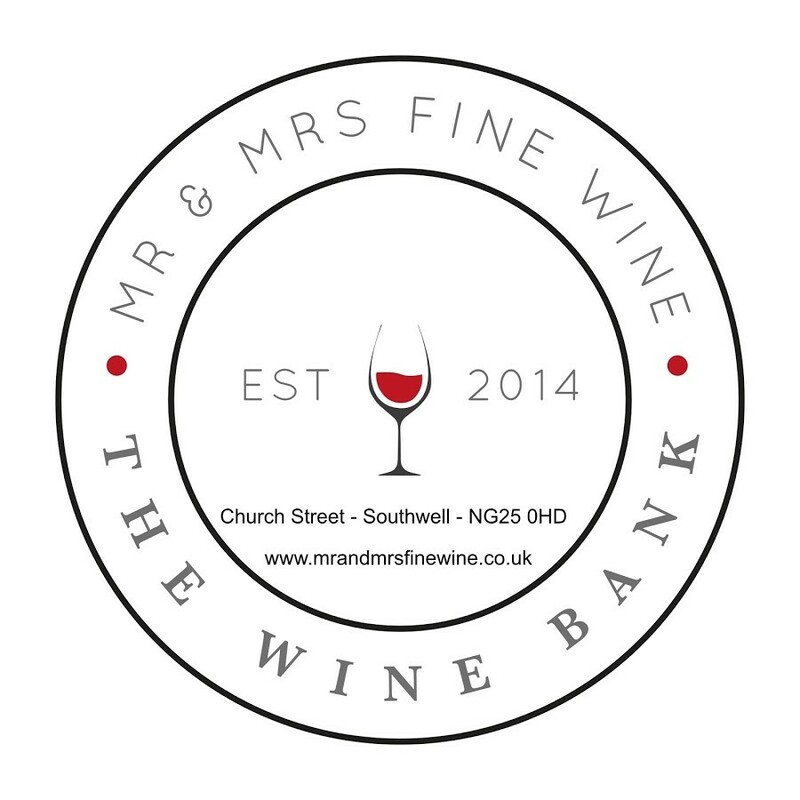 To those who have already made their commitments may I say thank you for your support. If you have yet to decide what to attend, may I suggest that now might be a good time to do so. 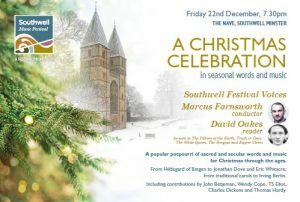 Tickets can booked online here, by calling 0115 989 5555, or by visiting the Southwell Cathedral shop. I’d like to highlight one particular programme of which Associate Artistic Director Jamie Campbell and I are particularly proud. 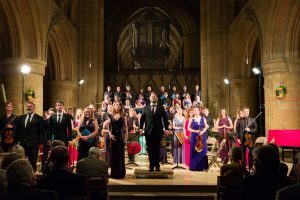 Our exploration of the musical possibilities of the spaces at Southwell Minster is an ongoing project and the Strings in the Quire programme on Thursday 24th and Friday 25th August at 8.15-9.15pm is the latest example of this. 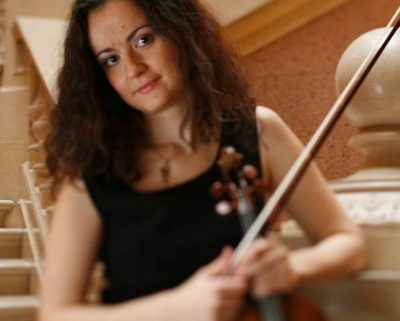 So this year we have included a programme comprising three highly attractive works for string orchestra from the beginning, middle and end of the 20th century. 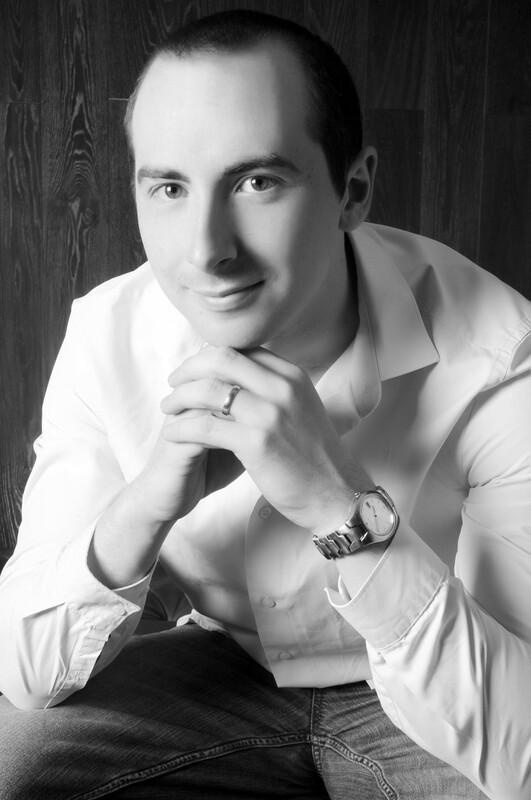 These will be contrasted with brief but arresting contributions from the Festival’s brilliant brass players. Arvo Pärt’s haunting Cantus in Memory of Benjamin Britten expresses his admiration for Britten, whose song cycle Les Illuminations announced the arrival of a genius: this ravishing work, setting poems by Arthur Rimbaud, was written when Britten was still in his 20s. It will be sung by the soprano Alison Rose. The concert ends with Vaughan Williams’ radiant and revolutionary Fantasia on a Theme by Thomas Tallis which was conceived with a cathedral acoustic in mind – in this case Gloucester Cathedral where it was premiered at the 1910 Three Choirs Festival. During the next few weeks, as part of the countdown to the 2017 Festival and to whet your appetite for what is to come, we are raiding our archive of recordings from last year’s Festival. 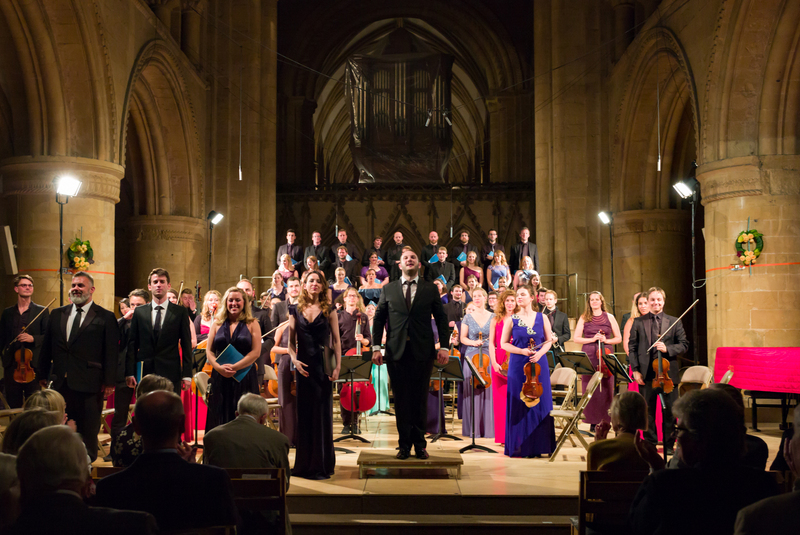 Today I’d like to share an extract from Elgar’s The Dream of Gerontius – the Demon’s Chorus – which illustrates the commitment and quality of our outstanding ensemble of singers and players.